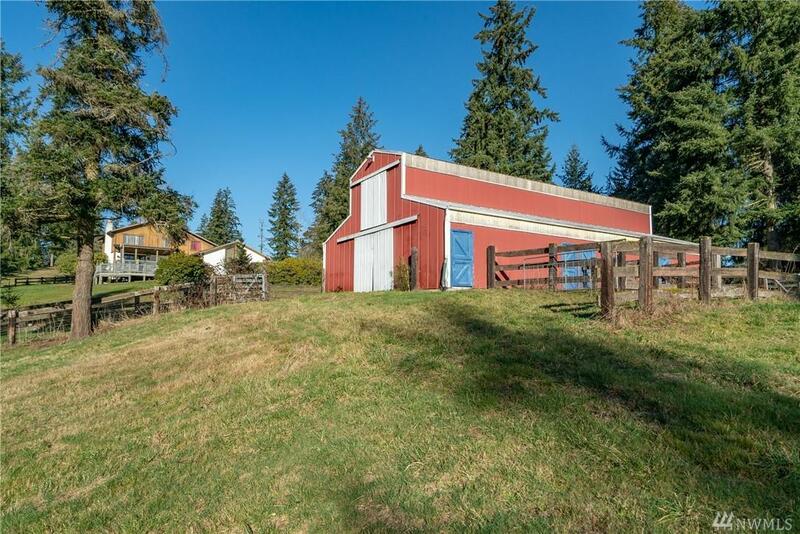 Presenting Wellington Hills Ranch, 9.41 sunny acres with R-1 zoning within City of Woodinville. 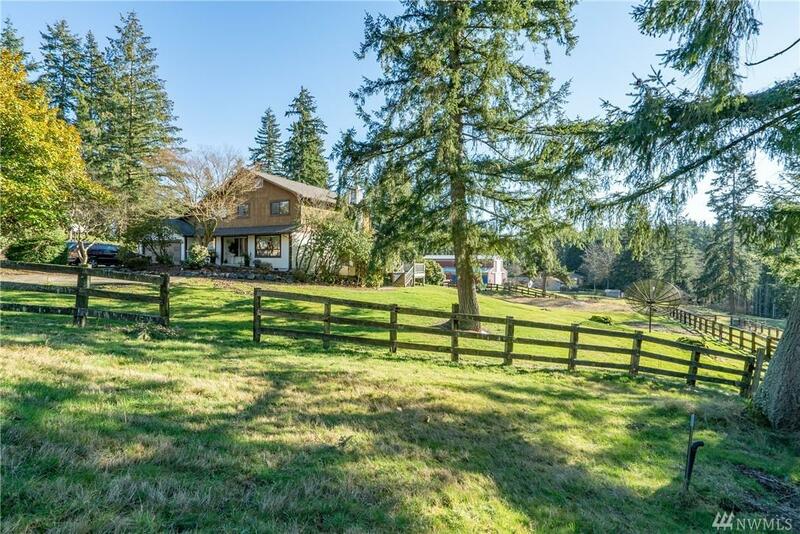 Rare idyllic property with Western exposure just 1 mile from Downtown & wine country. 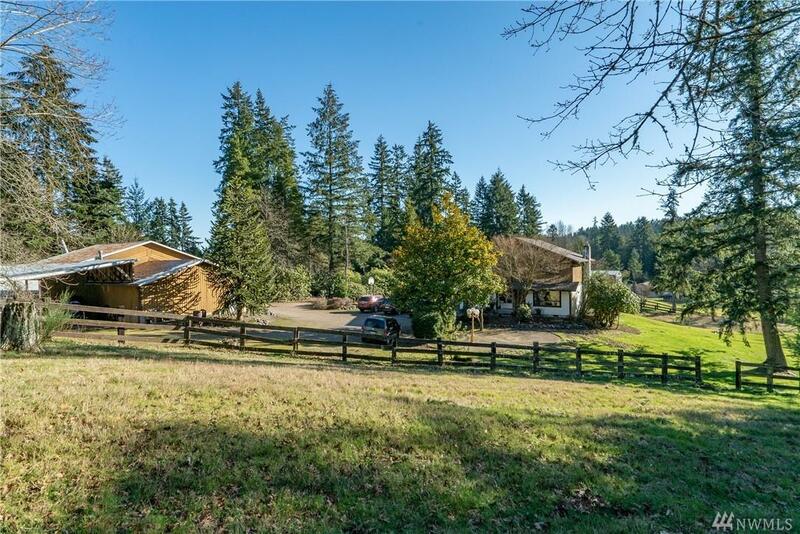 Perfect for Equestrian, Estate home, Winery or Subdivide for development. Neighboring high end homes on former St of Dreams. Welcoming home to continue leasing or live in while waiting for permit approval. Close by 2 schools in award winning Northshore SD. 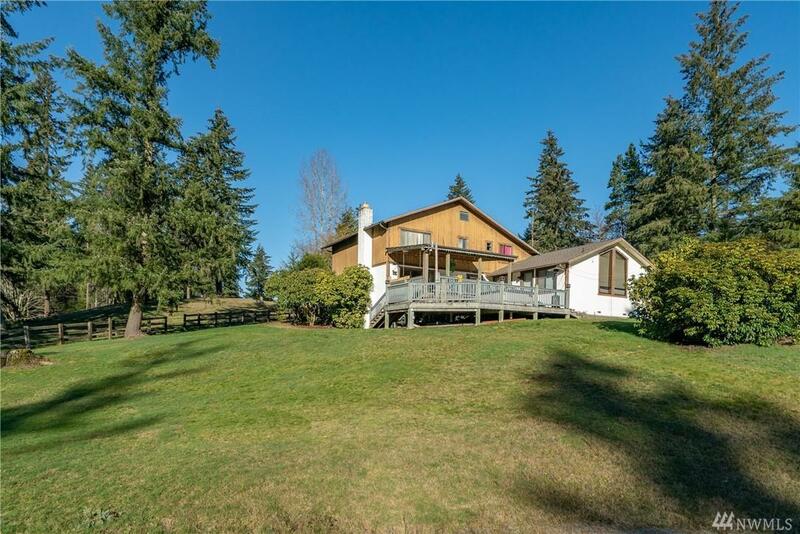 One of the last pieces of close-in acreage properties!